Maltese chocolate artist Andrew Farrugia spent over 700 hours constructing the masterpiece. 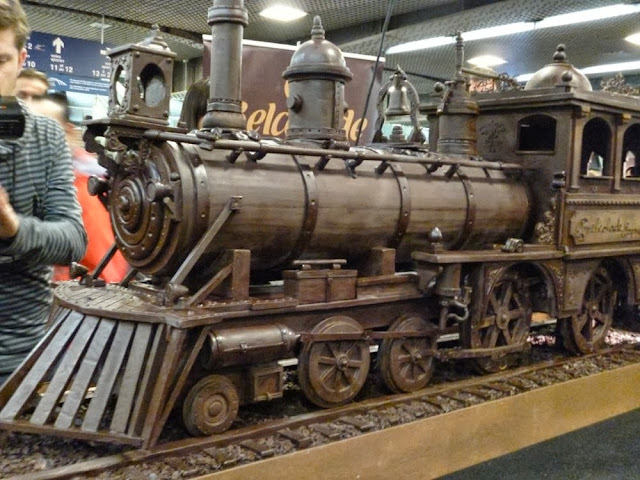 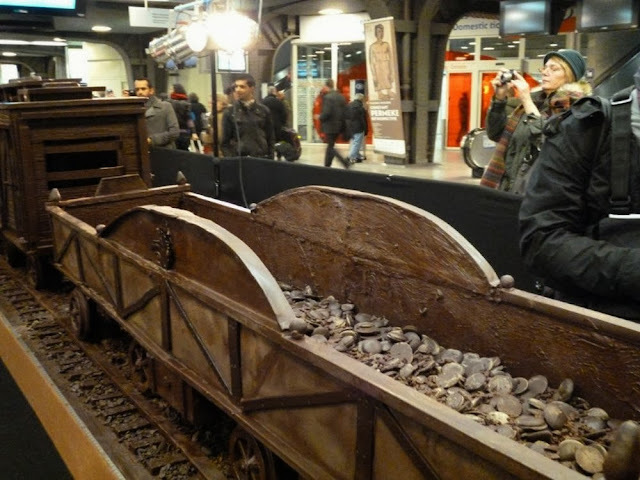 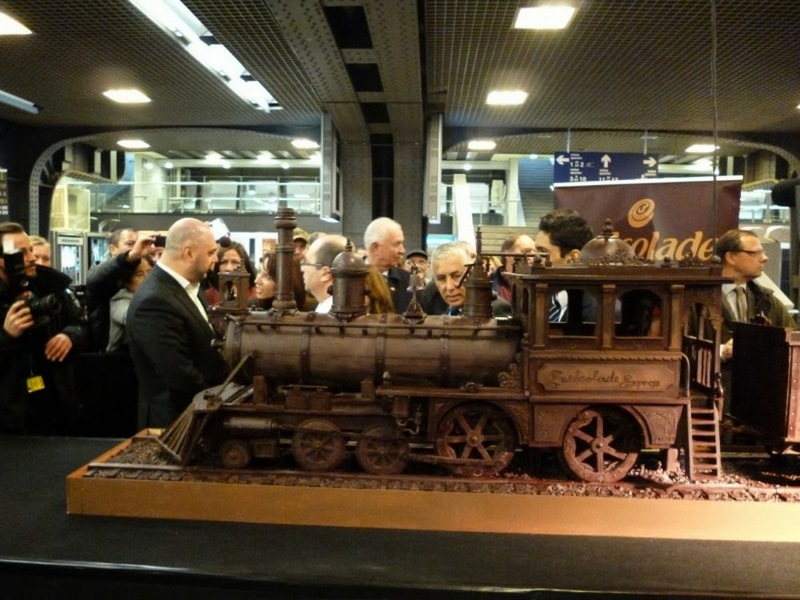 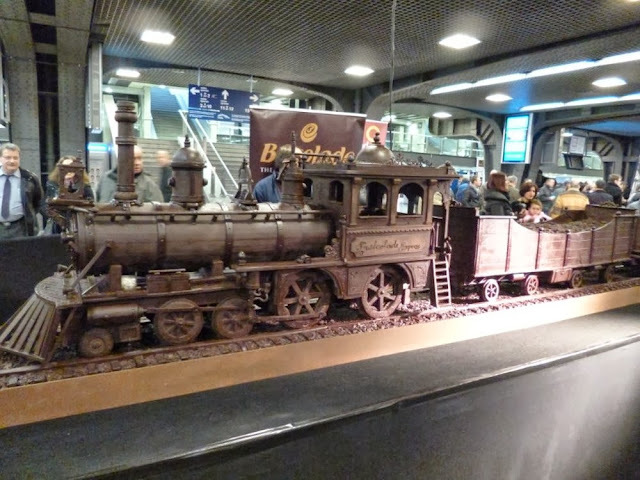 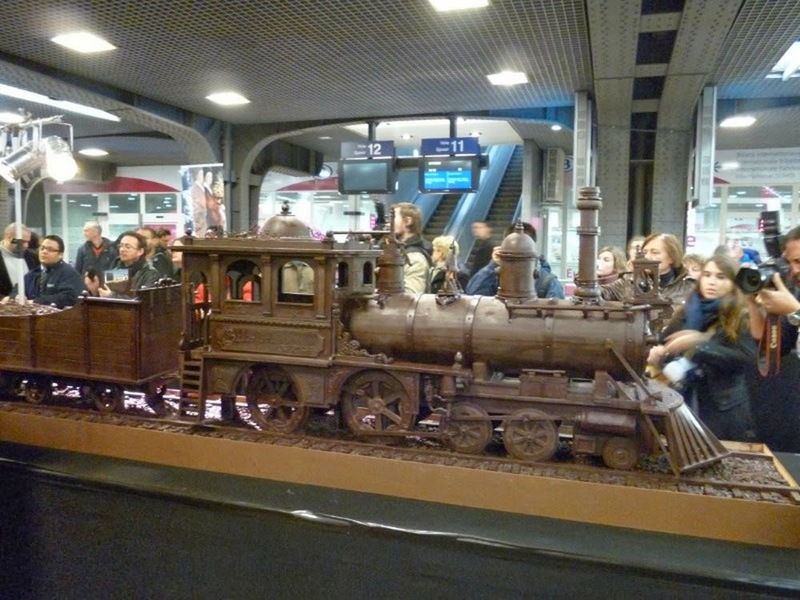 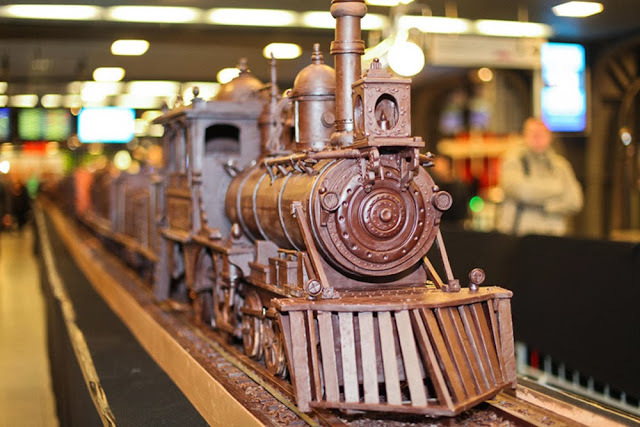 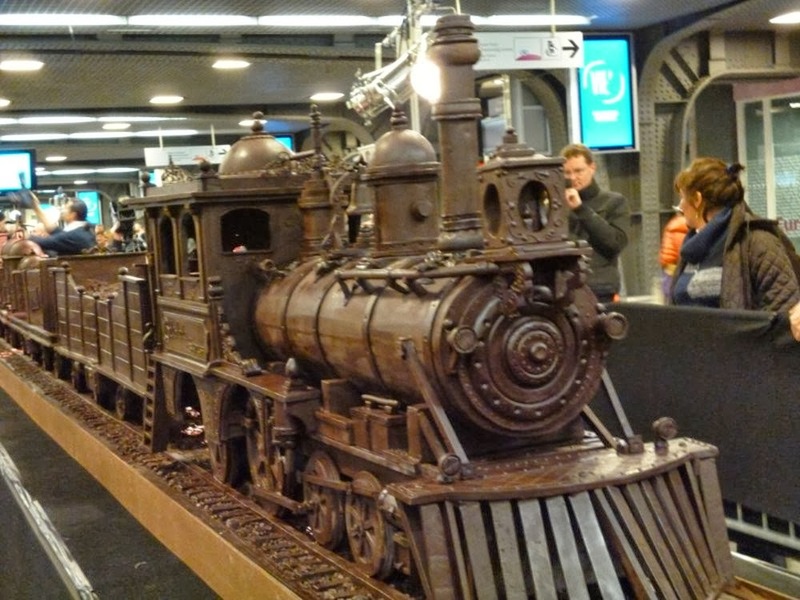 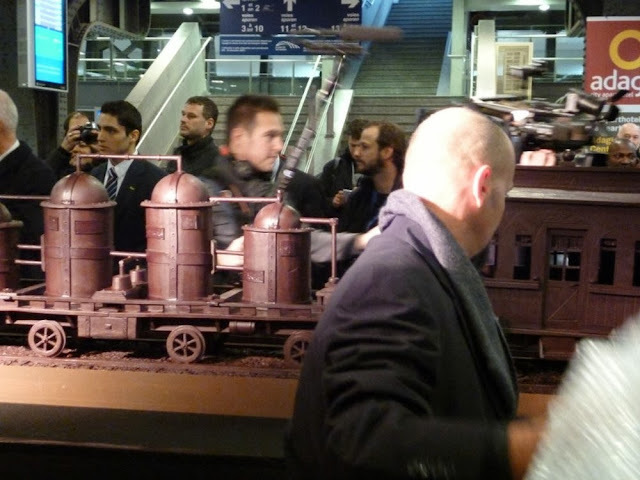 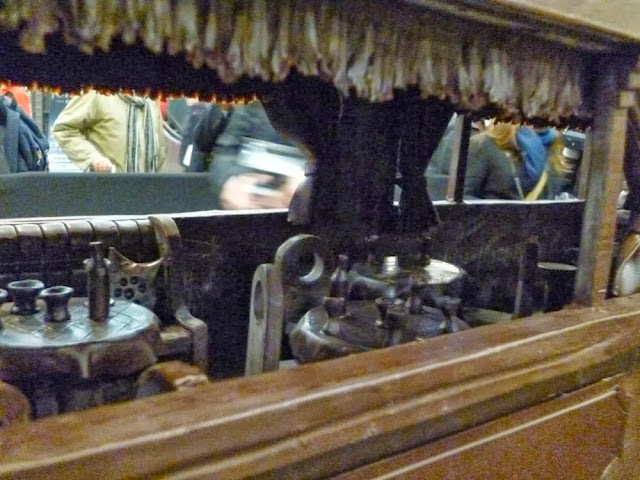 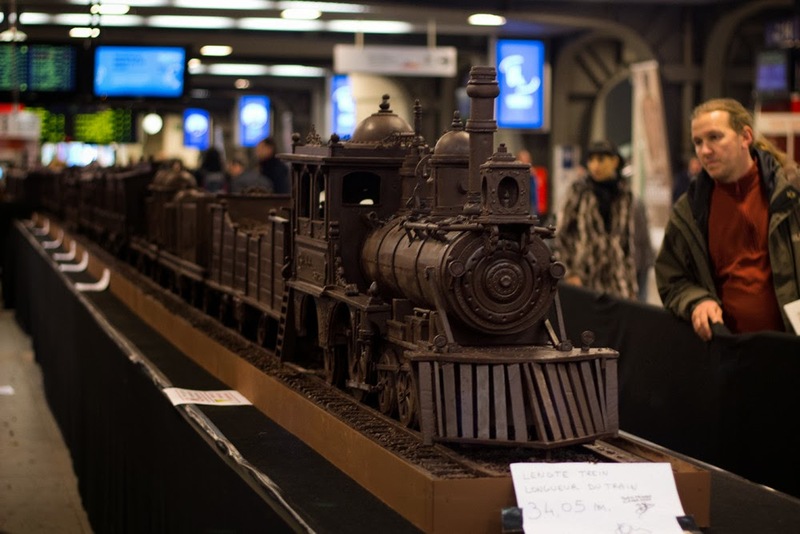 Belgian Chocolate Festival in Bruge: "I had this idea for a while, and I said what do you think if we do this realization of a long chocolate train, you know, because a train you can make it as long as you like. "Actually it was going to be much smaller than it was, but I kept on adding another wagon, and another wagon, and it's the size it is today." 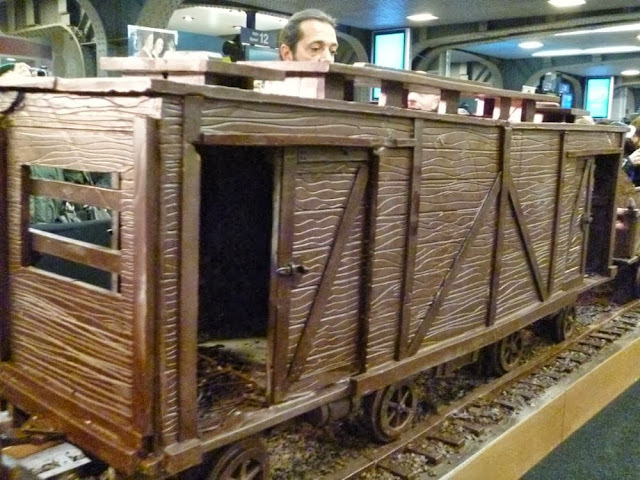 Farrugia had previously built a smaller train of 12 feet for an event in Malta , which he said gave him insight about how to build this much larger version. There are two parts to the train. 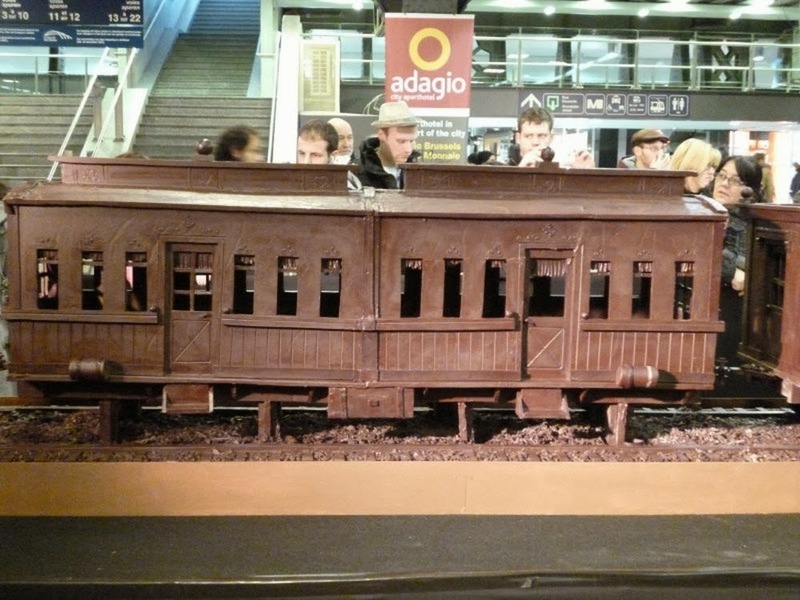 The first seven wagons are modelled after the new Belgian trains, and the rest of the train is modeled after the old train wagons, including a wagon with a bar and restaurant on board. 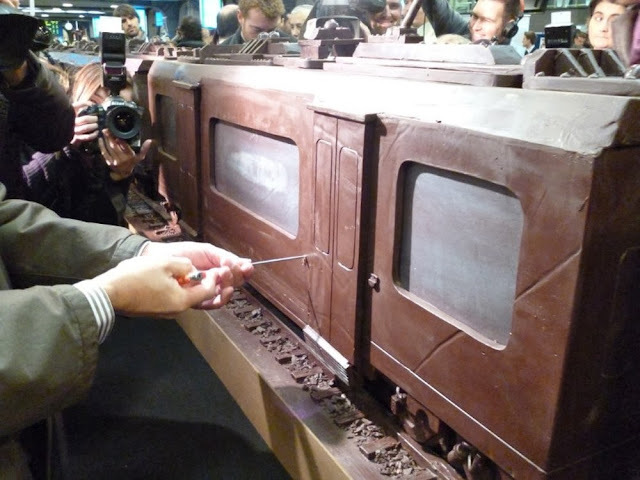 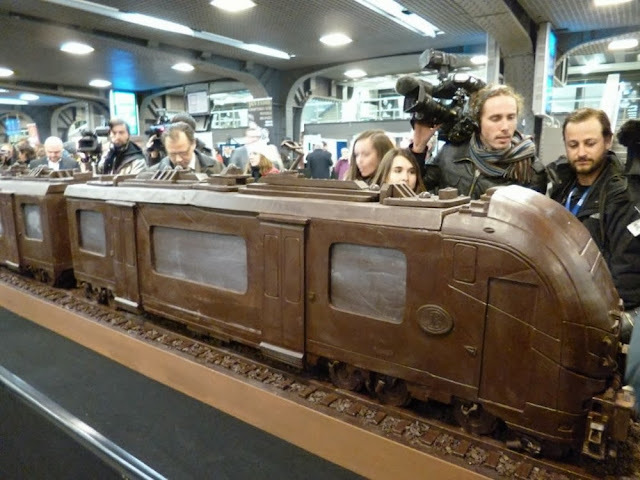 After measuring the length of the train and confirming no material other than chocolate was used, officials from the Guinness Book of World Records added a new category to the collection of world records and declared the train to be the longest chocolate structure in the world.